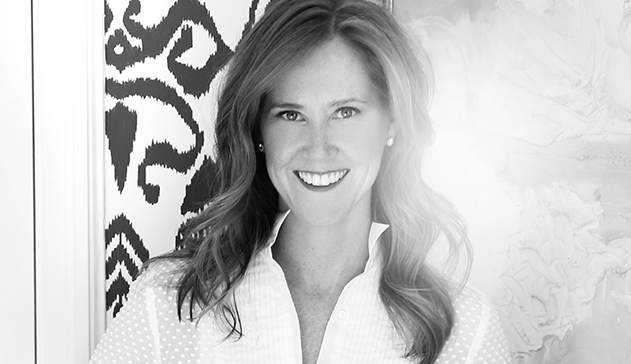 Lindsey Coral Harper Interiors is based in New York City. Fresh, young and modern with a twist on the traditional her aesthetic is characterized by bold pattern, texture and color in a layered, sophisticated way. Although the firm is located in New York City, Lindsey’s clientele are all over the country and abroad. For more than 30 years the makers of Sunbrella have pushed the limits on performance fabric design. Today, the Sunbrella Perspective series brings new dimension to the art of interior design, showcasing the sophistication, durability and possibility Sunbrella fabric brings to every space.